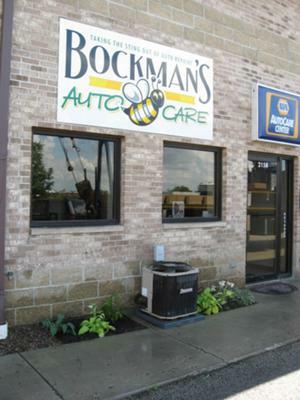 If you are ever in Sycamore or Dekalb Illanois and need auto repair then come to Bockman's Auto Care. We provide quality auto repair and have been since the 60's. 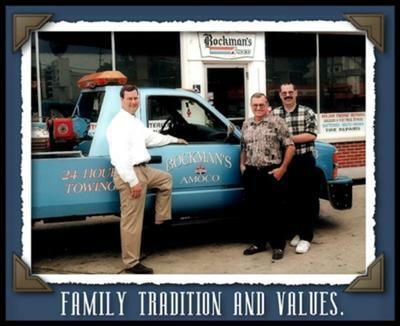 Bockman's Auto Care is family owned and operated and we strive to provide honest and professional car repairs to our valued customers. We employ ASE certified technicians so you know that our technicians are qualified to repair your car. We have the latest equipment and technology so you can be confident that we car fix the problem no matter how complicated. We service all makes and models, foreign and domestic and are equipped to handle all types of repairs and maintenance. We perform regularly scheduled factory required maintenance as well as all of the normal auto repairs that you might need. We pride ourselves in being a full service repair shop in Sycamore, Illinois. Bockman's Auto Care is a certified Napa Auto Care Center which means that all of our customers are covered by a nationwide warranty that is in effect for 12 months or 12,000 miles. We follow a strict code of ethics to make sure that we treat all of our customers fairly. We want you to leave our shop with a smile on your face. We know how much money you put into your car and we want you to get the best possible auto repairs and maintenance for that money. We hope that if you ever need auto repair in Northern Illinois you will give us a try! This auto repair shop seems to be recommendable. They have ASE certified technicians which is a must. The have a fairly good record with the Better Business Bureau and don't seem to have any major negative complaints about them. 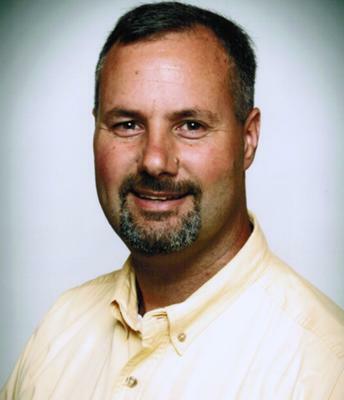 Bockman's Auto Center has a good website that has all the information that a potential customer would need. They have informative articles, good videos and an online appointment maker. 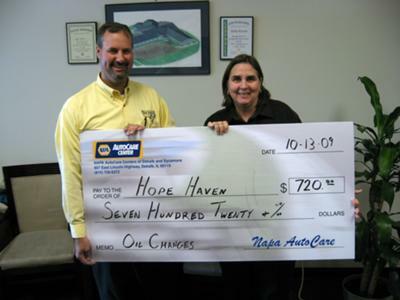 This repair facility offers a good warranty and since they are a NAPA auto care center the warranty is good at numerous repair shops all around the country. They don't advertise to be a part of any trade organizations. I would recommend this shop to a friend. If you are in Dekalb Illinios or Sycamore Illinois and need auto repair this shop seems like a good choice.